Here at the Coffee Lady our aim is to provide coffee houses and coffee shops around the country with the very best Coffee Machines and Coffee Beans. We have a depth of experience in the coffee industry and we can show you how we can help increase your coffee and hot beverage sales while ensuring that you have the most suitable coffee machine and beans for your coffee shop. All of our Coffee House Machines have been selected to ensure that you can provide the best coffee in your locality. 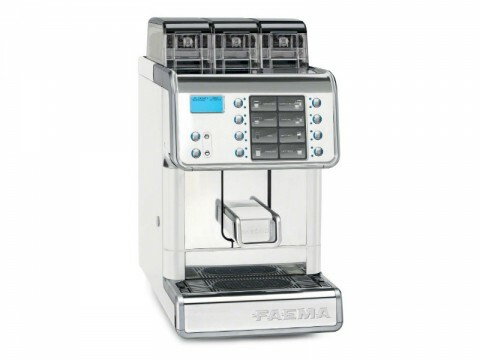 Unlike most coffee machine suppliers, we don’t insist that you use a certain brand of coffee beans just because you have bought a certain type of coffee machine. We provide flexibility to our customers and combined with our excellent customer service you will see why The Coffee Lady is the perfect solution for all your Coffee Machines & Coffee Beans. 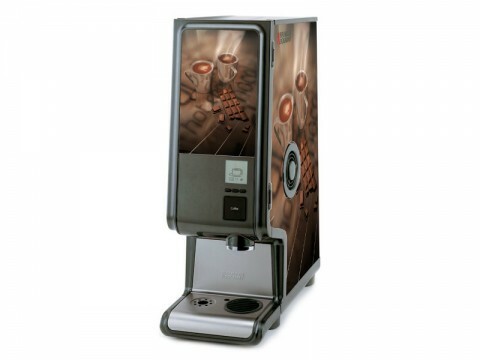 In addition to Coffee Machines we can also provide you with Hot Beverage Machines which provide a full range of Hot Beverages including a variety of teas and hot chocolate. Our Coffee House Team would be delighted to help you select the right coffee machine and coffee beans for your business. Contact us or phone 059 91 34 455 to book your coffee house consultation and see how we can help your business. 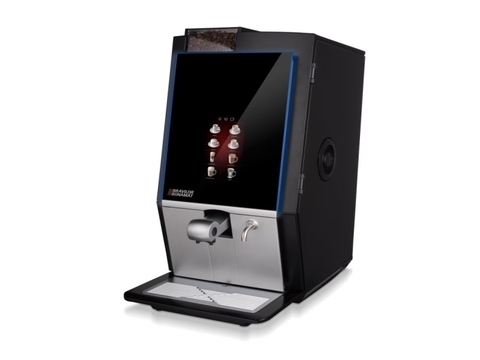 If your customers are looking for a great Hot Chocolate, then invest in a machine that only does Hot Chocolate! The Hot Chocolate Machine can also be leased with our Coffee Machine Leasing plan or it can also be rented with our Coffee Machine Rental. 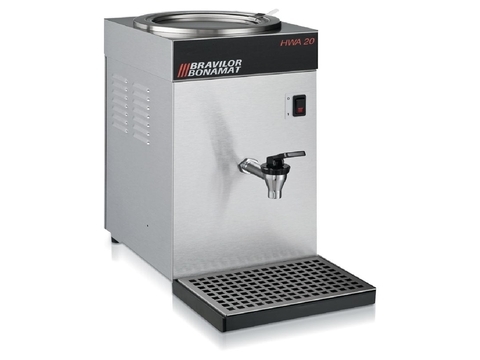 Contact Us on 059 91 34 455 or use the form within the Product Enquiry tab below to make an enquiry or book an appointment to view the Hot Chocolate Machine along with all of our commercial coffee machines at our showrooms.